Whether you're looking for relaxation or quiet solitude, Sunrise Spas has a hot tub for you! Our hot tubs are hassle-free, easy to operate & definitely luxurious. At Sunrise Spas, we are committed to superior craftsmanship and luxury at an affordable price. We use the latest innovations to maximize your hot tub experience and minimize your maintenance needs. 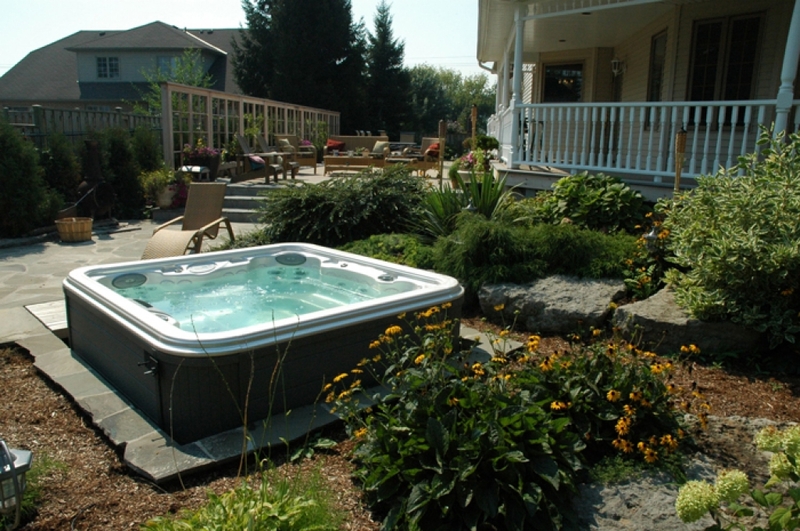 With a diverse, high-quality product selection, Sunrise Spas has the perfect hot tub to suit your wants and needs. The success of Sunrise Spas is anchored in our commitment to providing state-of-the-art engineering and "best in class" features. For over 25 years, Sunrise has been setting industry benchmarks in over 40 countries. Expertly crafted, from the structural foundation to the exquisitely detailed final touches, every hot tub manufactured by Sunrise Spas is the perfect way to improve your health, rejuvenate mind and body, entertain friends and relax with family. All Sunrise hot tubs conform to the test requirements of the California Energy Commission (CEC). This means we meet the industry’s strictest criteria for energy and water efficiency, saving you money in operating costs. Every one of our models features an ergonomically enhanced design, along with a range of jets and controls engineered for optimal hydrotherapy. You'll also enjoy the built-in multi-coloured LED lights that offer added benefits of chroma therapy. 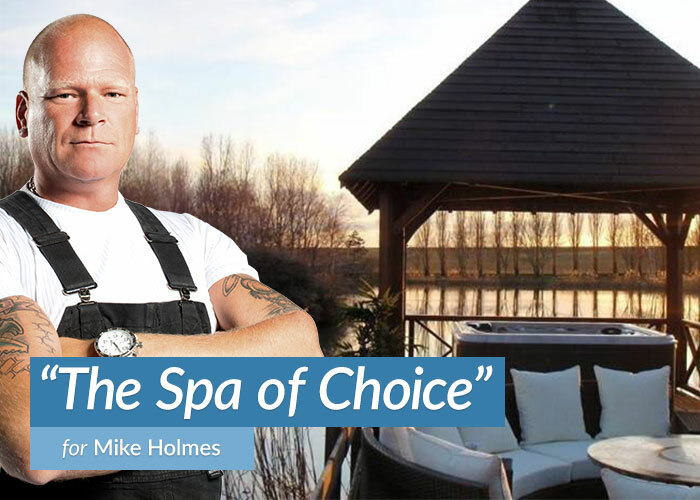 We also understand that a spa for your home is a significant investment, so we've built every one of our spas with materials that will last a lifetime. Plus, we've made maintenance and operating easier and less expensive, with a proprietary insulation and filtration system. We know you'll be thrilled with your new Sunrise spa. We've built our reputation on our customers' satisfaction. Want more information on the Sunrise Spas?